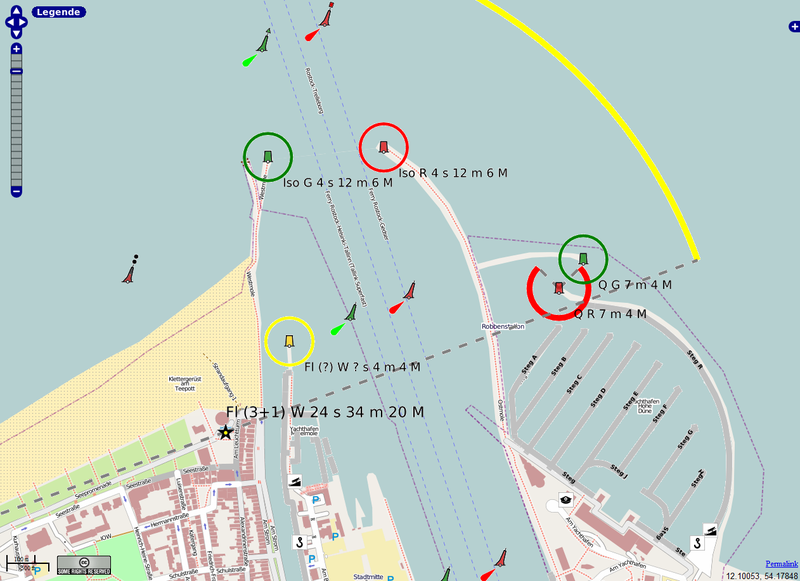 Vessel Tracking is not the only thing you can show on the map, there are many things that could be placed on the map, weather conditions, wind, highways etc. In the map we could add vessel traffic lanes to show the route of the ships, we can determine danger zones like areas with high pirate activity. A marine navigational chart named also a nautical chart, is a map of the coastal areas. Having a map is crucial if you are sailor. The chart helps you avoid rocks, reefs, shows you the distance, where are ports located etc. The nautical charts are in constant change and are getting more detailed and accurate. What information do you expect from a chart? Ports, distance, depth,, reefs...? We will talk now for different kind of maps. What is the technology for tracking a vessel on a map? First, there are 2 types of nautical charts: vector and raster. Vector data use X and Y coordinates to set points, lines, and areas (polygons) that show the map features like fire hydrants, trails, and parcels. Nautical chart for vessel tracking (free) Raster data, use a matrix of square areas to show what is the place of the features. These squares, also called pixels, cells, and grids, usually are of uniform size, and their size determines the detail that can be maintained in the dataset. 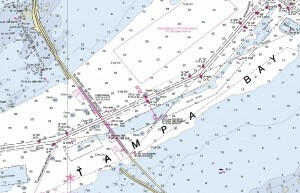 OpenSeaMap offers free nautical chart for download. When having a map a AIS data for a vessel tracking purposes we can create ship figures showing the exact places of ships anywhere on the map (The Earth). When having the map with coordinates we need the AIS data for the vessels to track. Such data is visible and show the location in coordinates of the ship. And then we have vessels moving on the world map, we can track them.